If developer SL Green has anything to say about it, the Flatiron Building won’t be the only landmark building at the border of Gramercy and NoMad on 23rd Street: According to The Real Deal, it is redeveloping One Madison Avenue (“One Madison”) into a marquee office tower that will have nearly 1.5 million square feet of rentable space, address the seemingly ceaseless demand for office space in Flatiron, and soar above Madison Square Park. 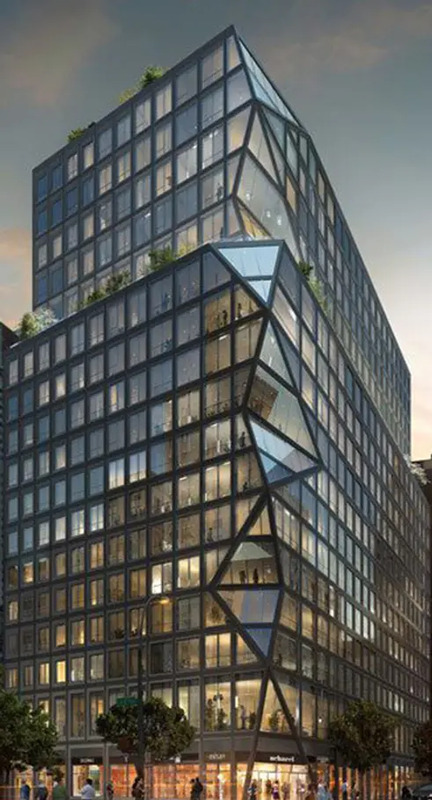 Designs by Kohn Pedersen Fox call for 18 column-free floors, terraces on the tenth and eleventh floors, private tenant terraces at the top of the building, and upgraded lobby and retail space. 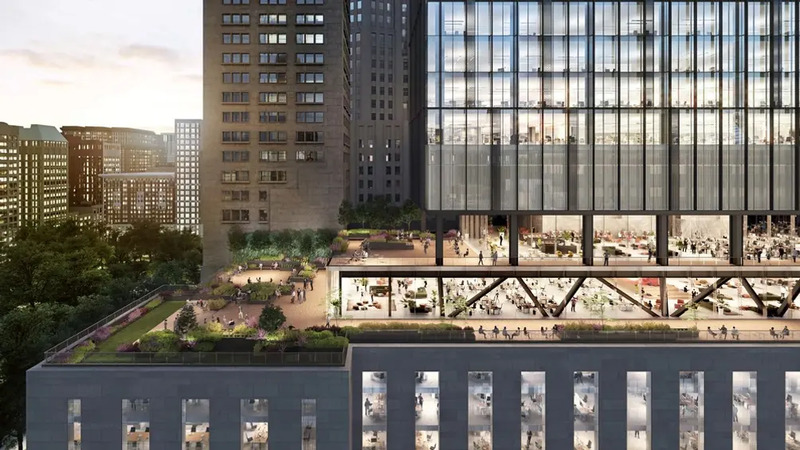 One Madison was an international sensation when it went up at the beginning of the twentieth century, and this project will make it a force to be reckoned with in the twenty-first. More details on the project can be found here. 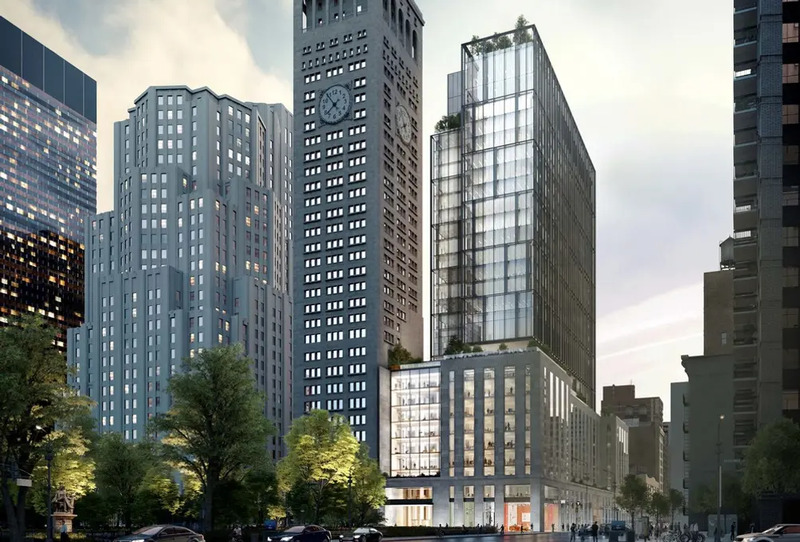 One Madison is taking shape on a street that has been especially active in residential activity in recent years. It took several years of fits and starts, but construction is finally underway on a new condominium at 39 West 23rd Street. On the other side of Madison Square Park, listings start at $1.095 million at ODA-designed condominium Celeste Gramercy (150 East 23rd Street). 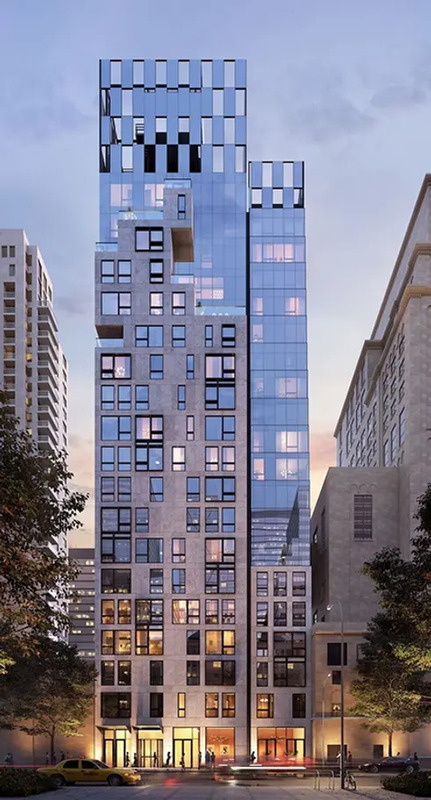 One block over, apartments in 121 E 22nd, a daring mid-rise designed by Rem Koolhaas's OMA, range from $1.36 million for a studio to $9.5 million for a penthouse.